Isometric Police Fines Car Design Flat Isolated. 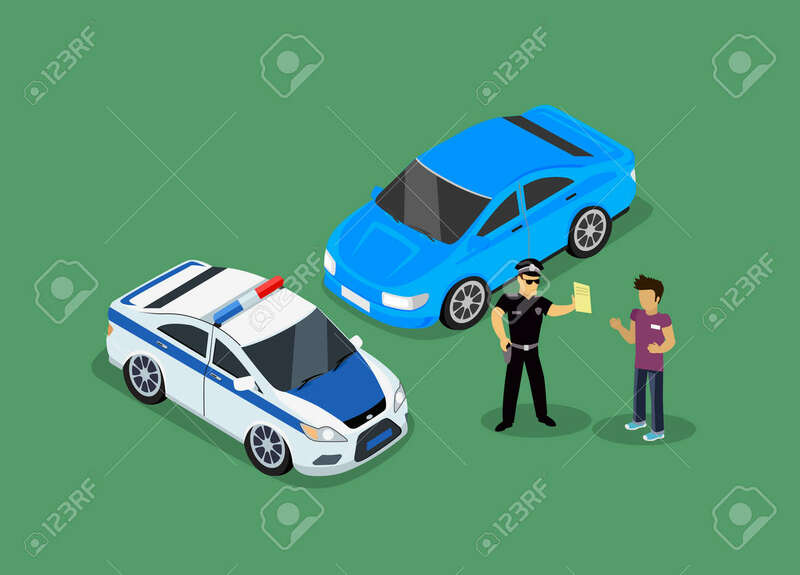 3D Fine Car, Police Officer Traffic, Policeman Person Fines, 3d Transportation Driver Fines, Fines Transport, Sheriff Fines Guy Security And Violation Royalty Free Kliparty, Vektory A Ilustrace. Image 52467186.